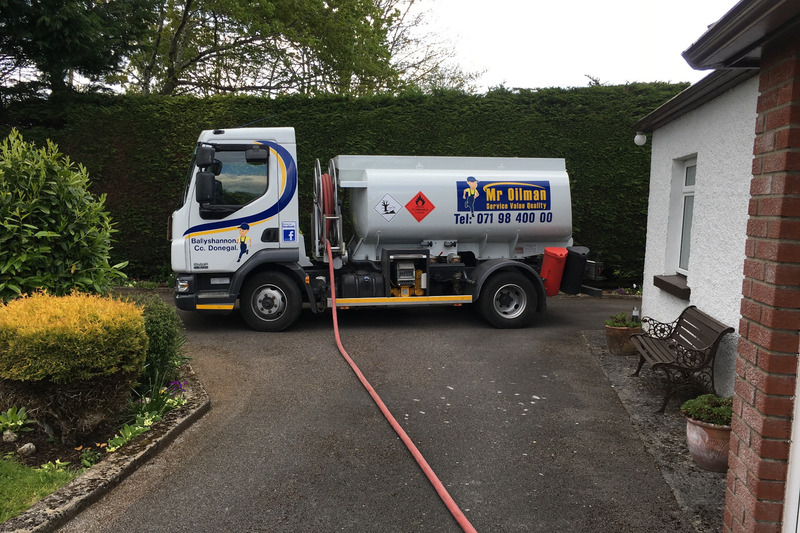 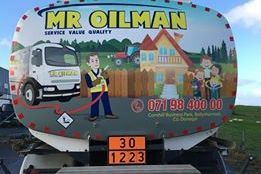 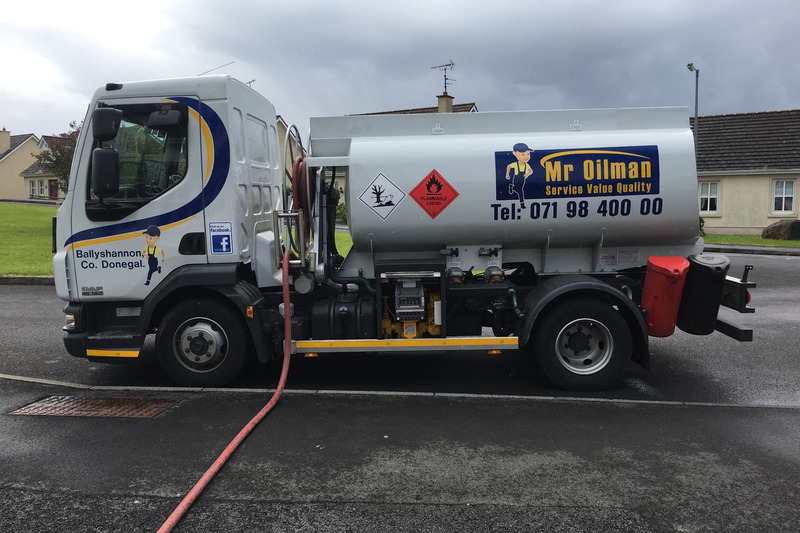 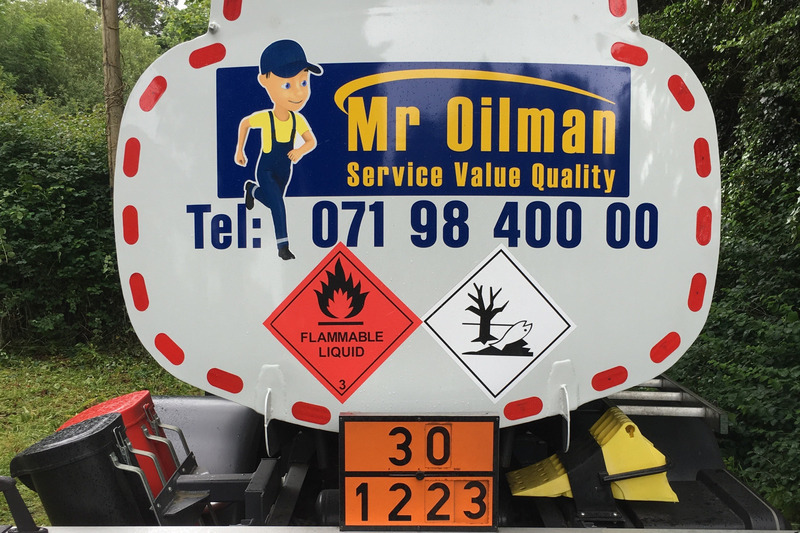 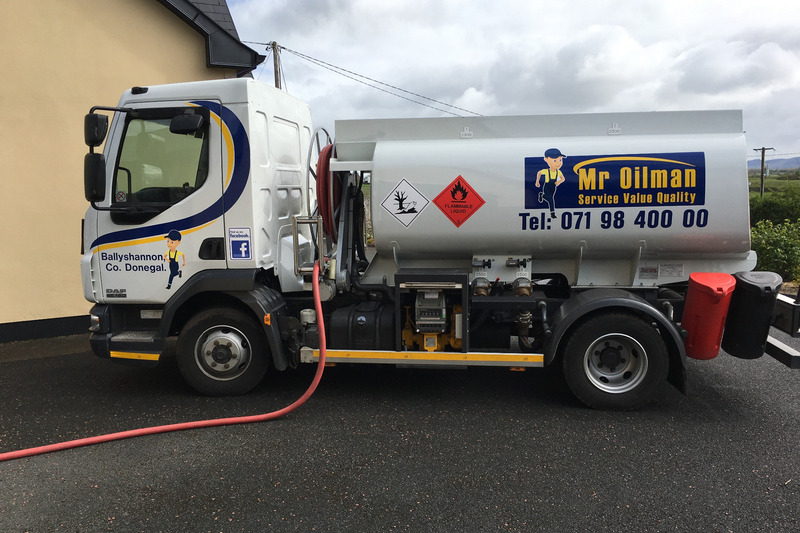 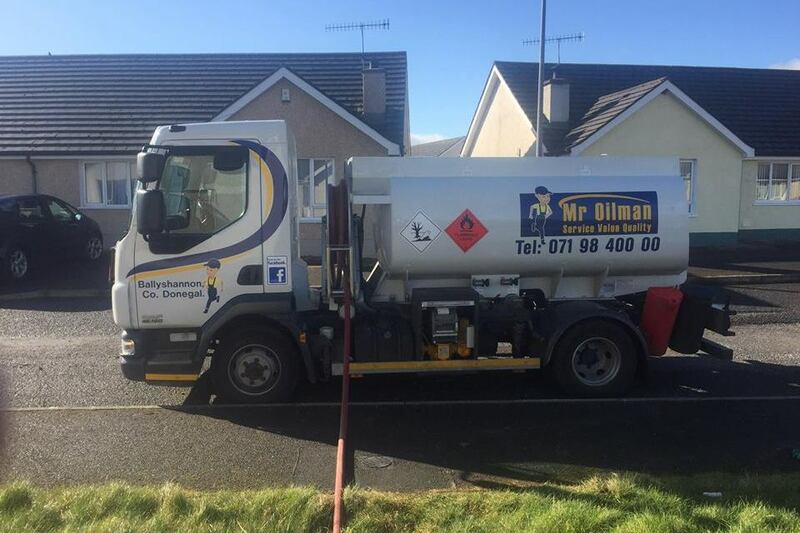 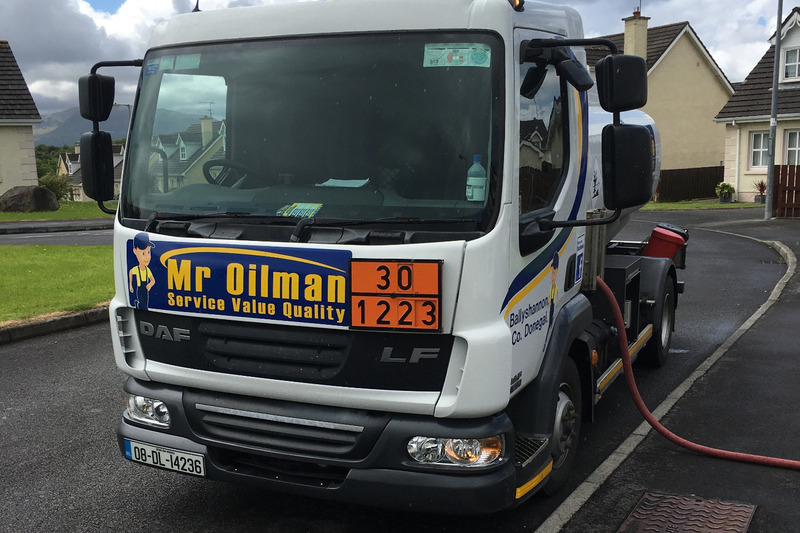 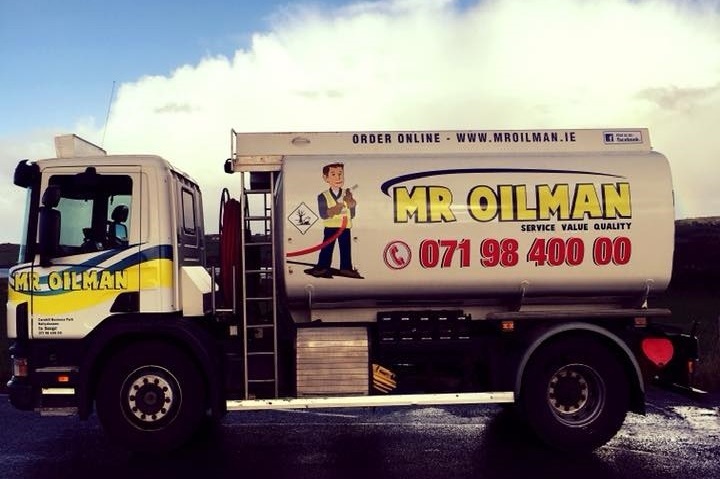 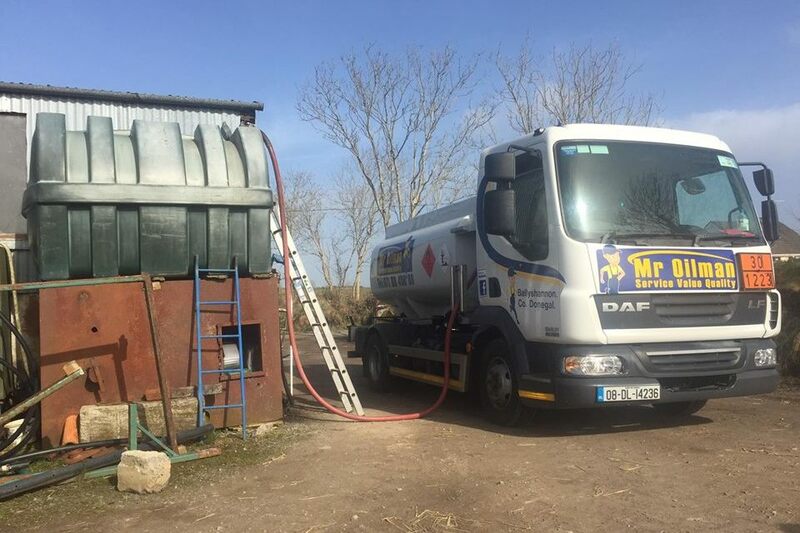 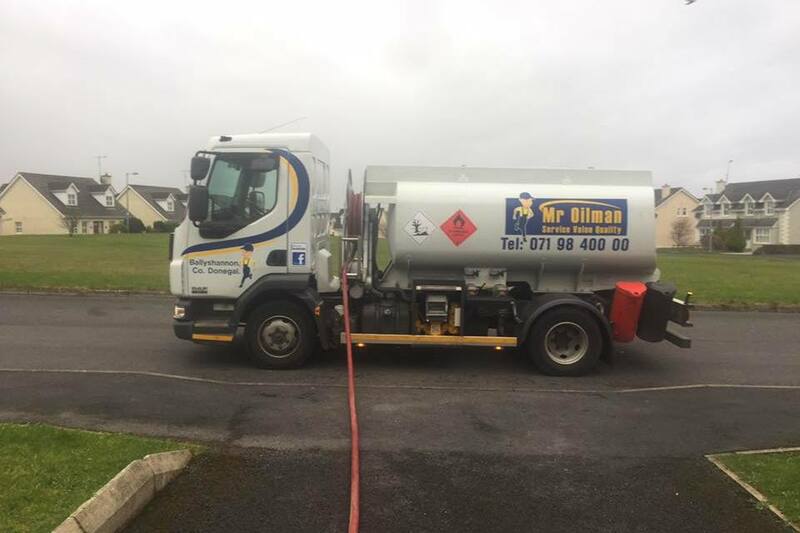 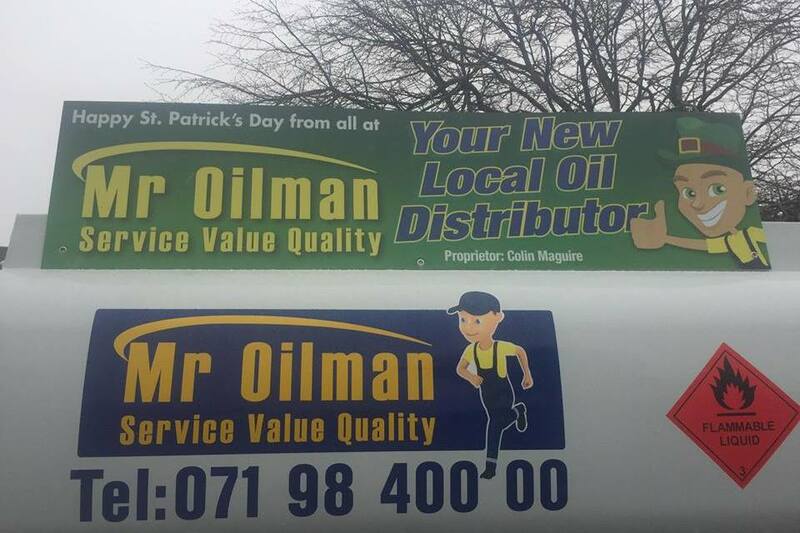 Mr Oil Man is your first choice in Home Heating Oil distribution. 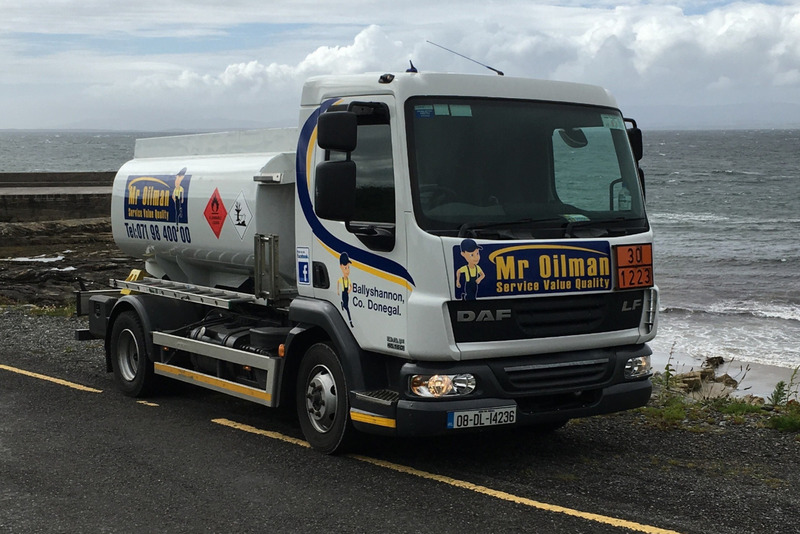 Sligo delivery areas: Mullaghmore, Cliffoney, Grange. 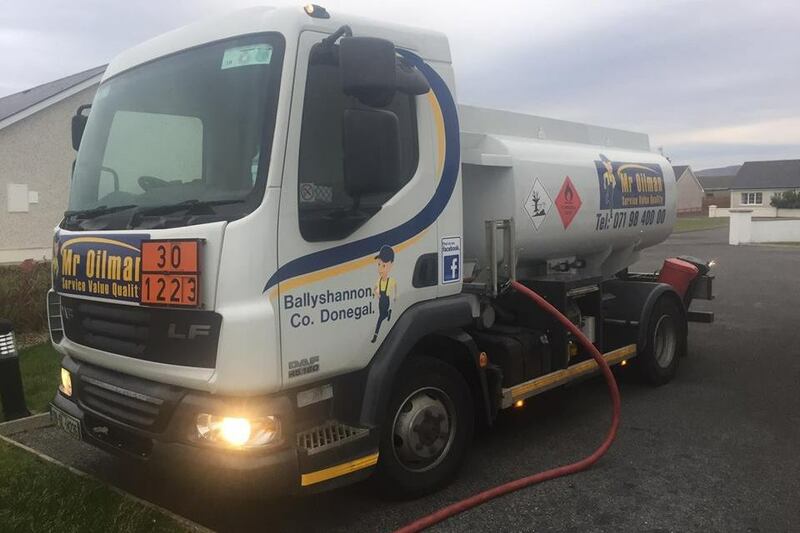 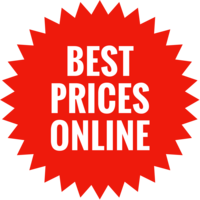 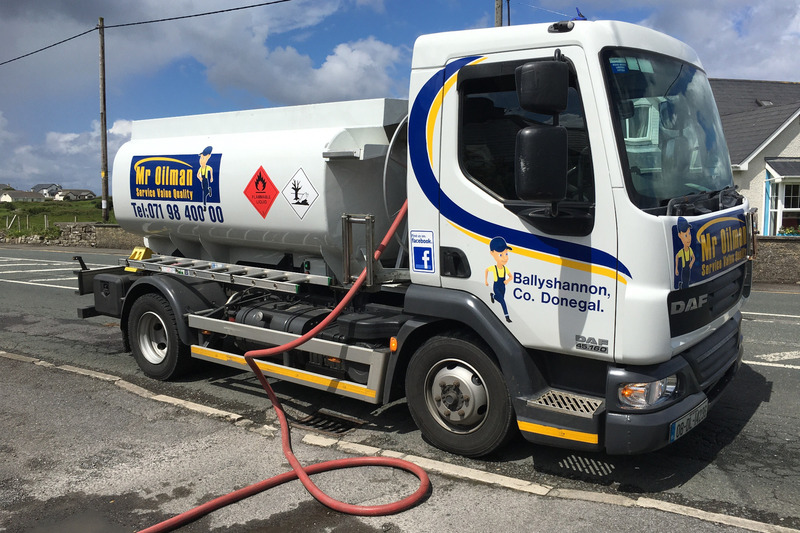 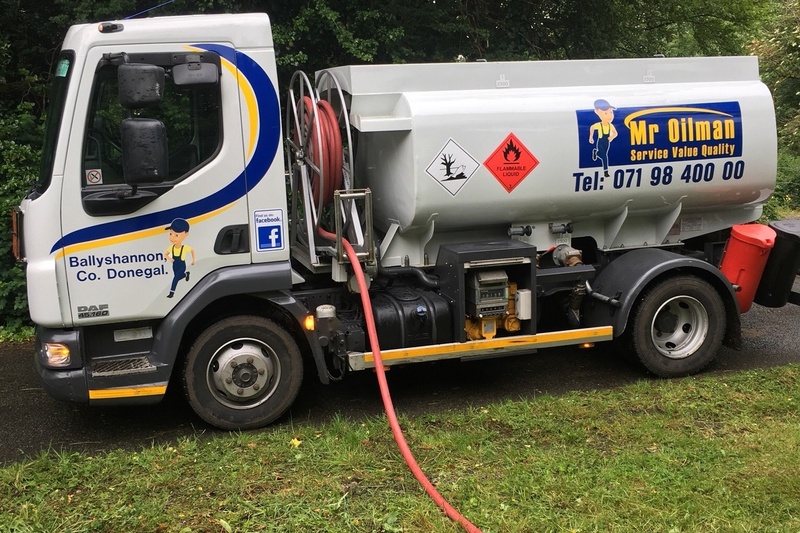 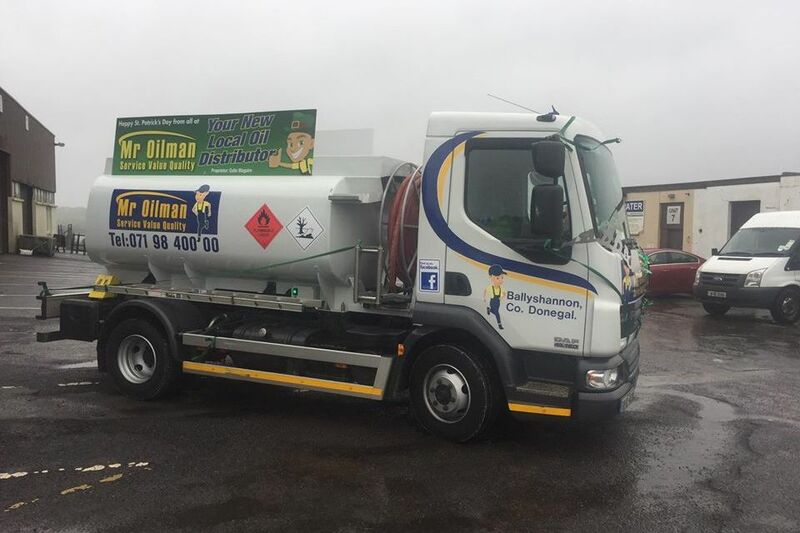 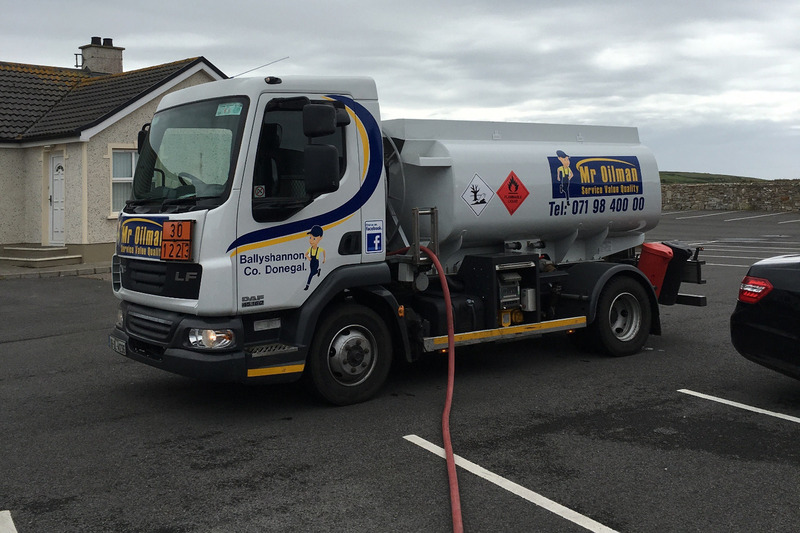 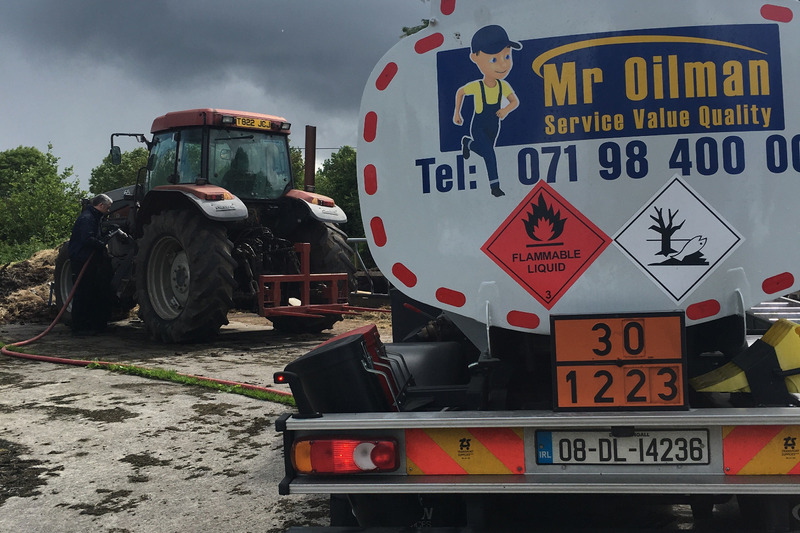 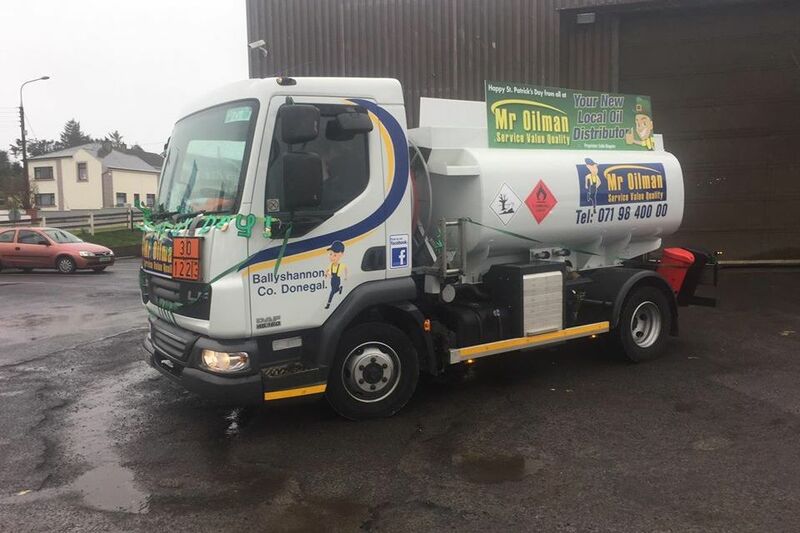 Co Leitrim delivery areas: Rossinver, Kinlough, Tullaghan, Glenade. 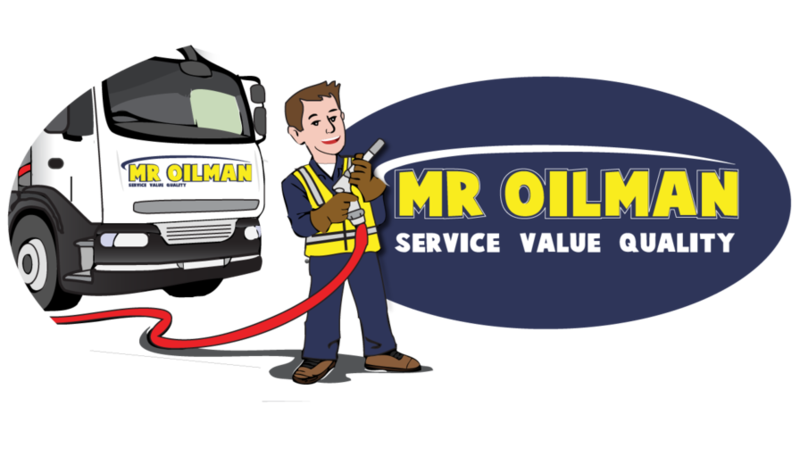 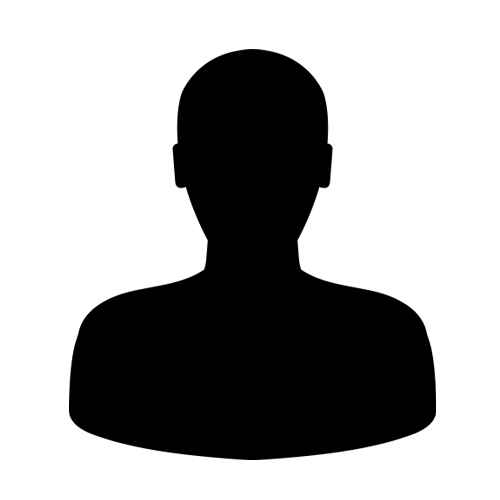 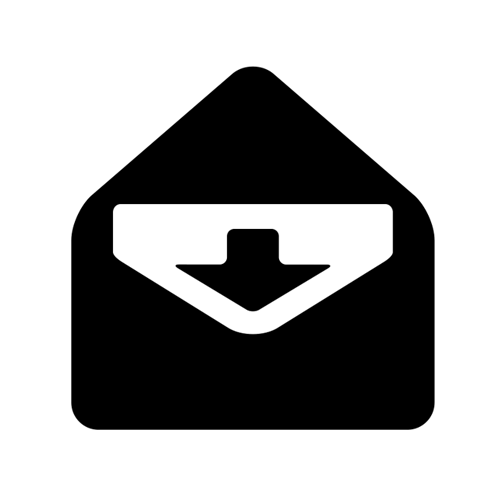 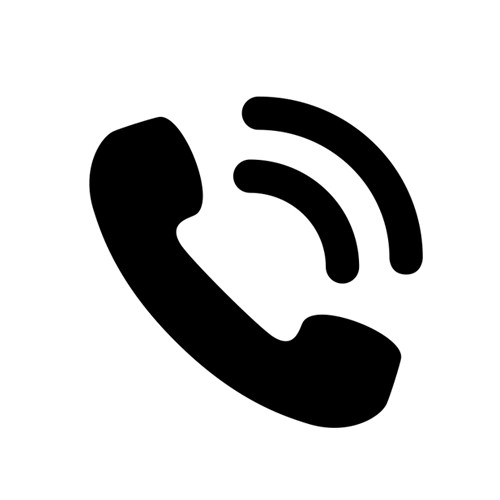 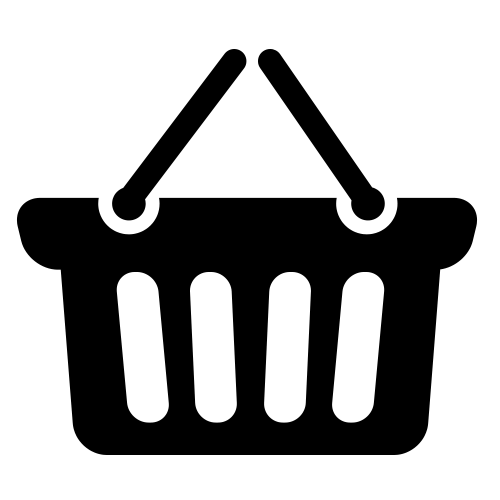 Click here for more information on the areas we service.